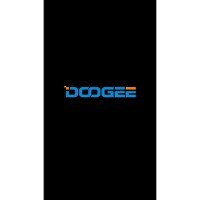 Yes ROM 1 – DOOGEE MIX – Update 07/04/2017 is for 6GB, it doesn't work on a 4GB (no wifi, -1% battery, etc). Please change the log ! Добрый день! подскажите пожалуйста как решил пробему? thanks, the second rom works perfect! 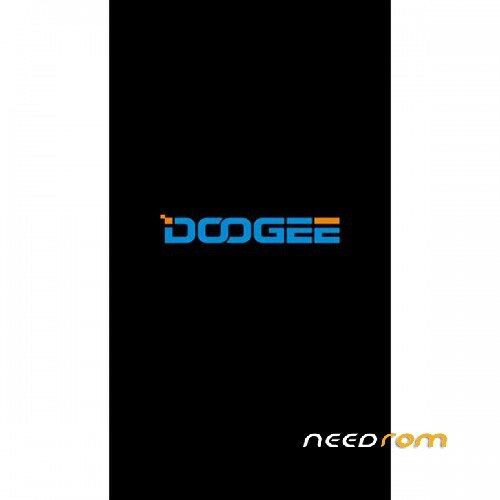 I tried in every way to recover the imei and nothing anyone could help? you can restore your imei`s with mobileuncle (apk). you need a root for this.